As Quartermaster, Bob handled the logistics of all supplies to and from the site. He joined this mission to give back to those less fortunate, but still was surprised to see how little some of the locals had. He was inspired by the unwavering love the parents showed for their children with birth defects. Having experienced first-hand this powerful resource for change, Bob is committed to focusing on Rotary’s global mission of providing sustainable health care to children and families. 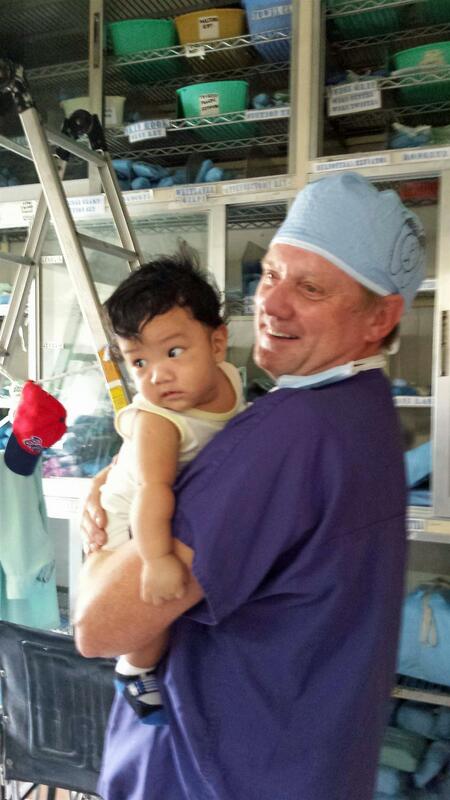 To learn more about Rotaplast, and to see photos and videos of the medical mission, visit www.rotary7930.org and click on "2015 Rotaplast Mission" under the Club Information section.